Giddy is NOT a word I use often, and I don’t think I’ve ever used it to describe myself. But it’s the only word that I can think of to describe how I feel. I AM GIDDY about this book and how it has turned out. I AM GIDDY with excitement and the possibilities ahead. 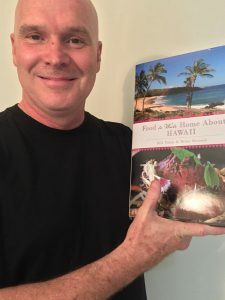 I hope the book is a conduit for sharing Hawaii’s fabulous cuisines and the people making that food great. I’m also giddy with anticipation of sharing my stories. 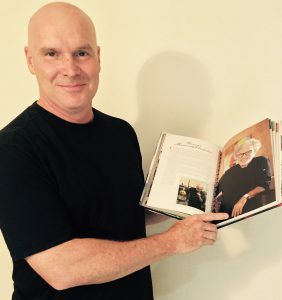 I know that we all have memories of food and the role that it’s played in our lives, and how it connects us to the ones we love. I hope that by sharing my memories, people feel the love I have for my mother and the upbringing I was so blessed to have. And I wish that maybe is sparks some of their own memories and the love they share with their mothers and loved ones.